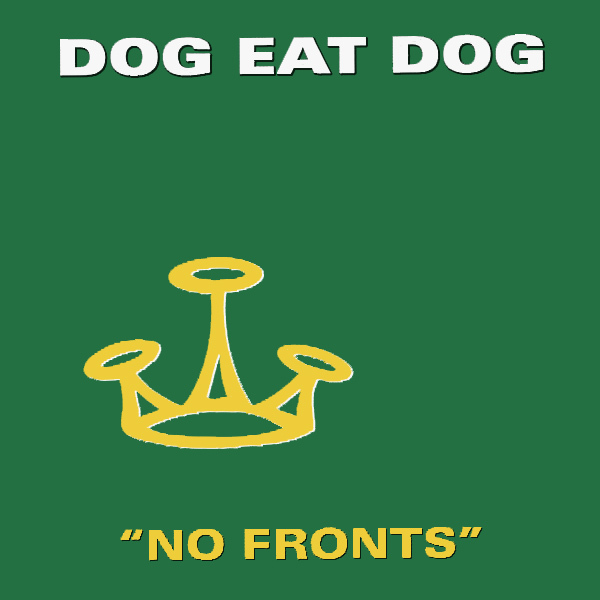 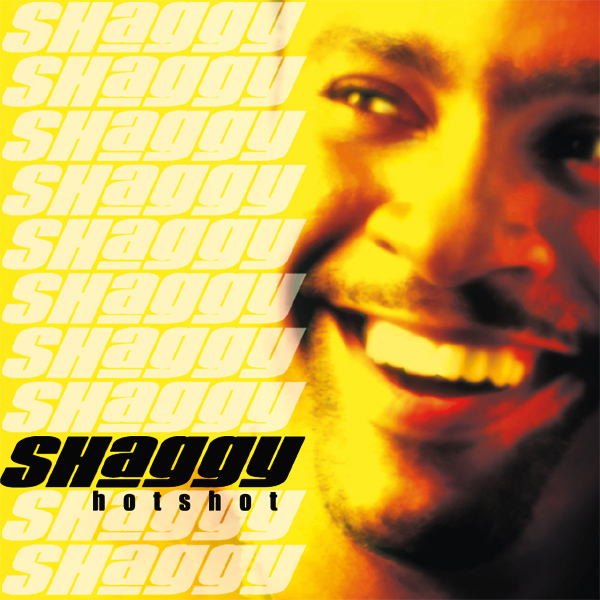 Shaggy has decided that on the original front cover artwork for his album Hotshot, the best thing to show would be his own face in slightly warm colors such as yellow, orange and red. On the remix we find a babe who is shooting heat from, it would appear, a flame-thrower. We think that this qualifies her as a hot-shot in a far more realistic way than just choosing some warm colors. Pipes!